The hoax is over! It brings us no joy to report this terrifying news: The legendary Bigfoot, long portrayed as a shy and benevolent forest dweller with rubbery extremities, has been revealed as a savage and calculating predator. His latest rampage was captured by a television crew right here in Humboldt County, where they'd come to film a Ghost Hunters-type reality show. Based on the rain-drenched shot of the Fieldbrook General Store (28 seconds in), coupled with the filmmakers' ominous warning that "Seeing. Is. Believing," we hereby advise all rural residents to remain indoors, at least until you can be reasonably sure that no one will make you watch this thing sober. 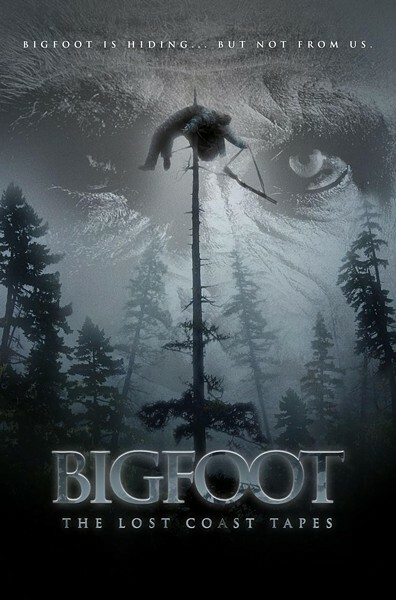 And if that's not enough Sasquatch for you, there's another Bigfoot found footage flick coming from Lionsgate. The storyline sounds amazingly similar, but the setting is Siskiyou County.